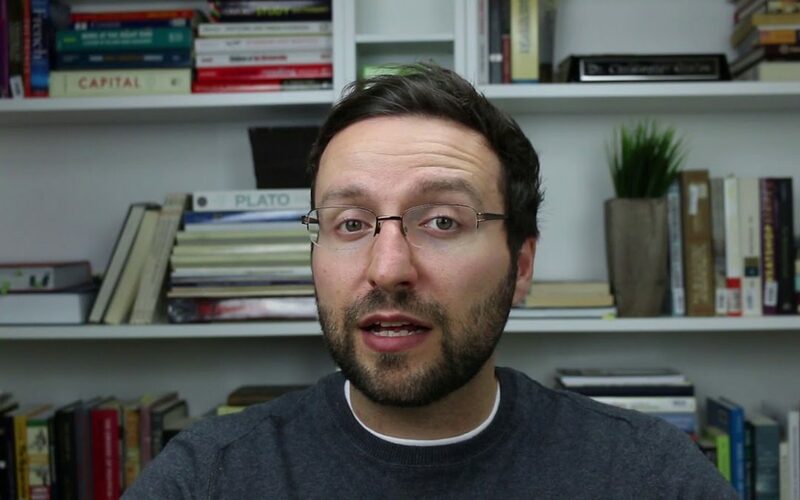 After a short-term hiatus from my blog, I am pleased to announce that my tips and insights for parents and students is returning, but now in video format. From my experience of teaching undergraduates, I know that there are countless themes, myths, and realities that parents and students need more accurate information on. I have seen the most common obstacles that students face in the high school to university transition. From this experience, it is clear to me that parents and their high school-aged children could benefit from an informed perspective on the expectations of undergraduate programmes and professors. In this week’s post I am speaking about a very common myth; that professors don’t care. I hope you find these insights to be valuable.